The 2017 Nash Next challenge is down to 10 finalists, and in the lead-up to the announcement of the champion on Nov. 1, NCD will be profiling each of the 10 finalists. Today, we are getting to know Lick Creek. In May, Cumulus Media and Big Machine Label Group invited aspiring country artists and bands to participate in Nash Next 2017, a grassroots talent search and artist development program for country music. Sponsored nationally by Country Inns & Suites by Carlson, the winner of the competition will receive a recording contract with Nash Next Records under the Big Machine Label Group and garner substantial exposure, commensurate with a major-label release, on Cumulus radio stations nationwide. 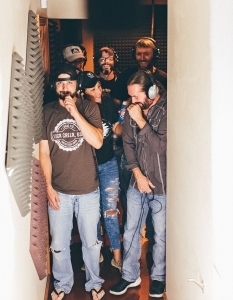 The 10 finalists were selected by a panel of country radio professionals and will be judged in the finale by a group that includes Brooks & Dunn’s Kix Brooks and Scott Borchetta, president and CEO of Big Machine Label Group. The 10 finalists will perform at the 2017 Nash Next finale event at Nashville’s Wildhorse Saloon on Wednesday, Nov. 1, 2017, from 7 p.m. to 10 p.m. The event is open to the public. How long has Lick Creek been together? Who are some of the band’s musical influences? Merle Haggard, Fleetwood Mac, Lynyrd Skynyrd, Travis Tritt, Waylon Jennings, Allman Brothers and AC/DC. 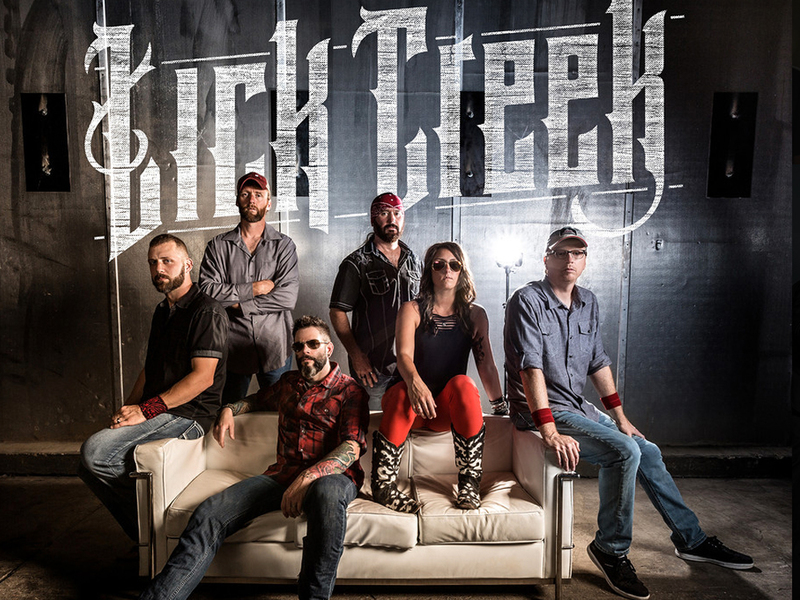 What three words describe Lick Creek? What is unique about your sound? Our diversity. We mix heavy drums, strong slide, outlaw, rock, and country. We are the kind of band that can jam on the front porch with the smell of grilled burgers in the air with just our friends and family around us, or we can play to 30,000 people in a packed venue. Either way, you get the same genuine, honest, energetic show. We truly love what we do. What three albums would you take with you to a deserted island? Fleetwood Mac’s Rumours, Lynyrd Skynyrd‘s Second Helping and Travis Tritt’s Greatest Hits. The Band’s “The Weight,” which was written by Robbie Robertson. Where is the coolest place you’ve performed? Pickleheads’ Roadhouse at Lake of the Ozarks, Missouri. Neal McCoy was opening for Alabama and we were doing an acoustic show at the Illinois State Fair. We were doing a sound check with “Can’t You See” and Neal was doing a radio interview a few yards away. He stopped right in the middle of his interview and asked, “Who is that?” The DJ replied, “Lick Creek, a local band.” Neal paused to listen and said, “I’m gonna have to check them out, they sound good!” I don’t know if that’s calling him a fan, but we are gonna run with it. What was your reaction when you learned you were one of 10 Nash Next 2017 finalists? Darn near peed our pants. What family member or friend has been the most supportive of your music career? No one in this band can point to just one individual. We all have families and each one has backed us 100 percent since we started. We are very lucky that they’ve seen our potential and feel we are good enough to take this as far as we want.